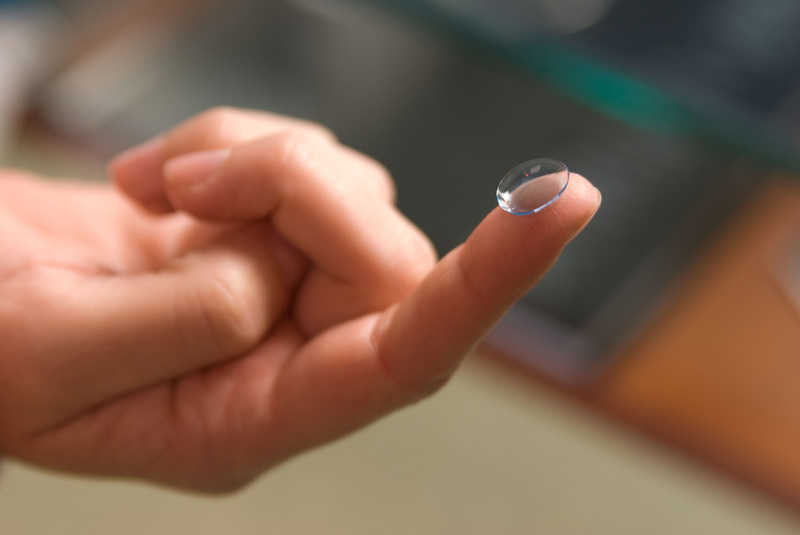 Please click the button to order your contacts through our online store. After placing your order, our office will verify your prescription and the contacts will be shipped directly to you. If you have any questions, please do not hesitate to call our office.